Studying how the atmosphere was millions of years ago can tell us a lot about early life on earth. But that air is long gone. Nigel Blamey and his team have found a salty solution. Blamey and his team have closely analysed ancient salt crystals. Salt crystals have tiny pockets of air in them and Blamey managed to extract these pockets out of the crystals in order to analyse them. 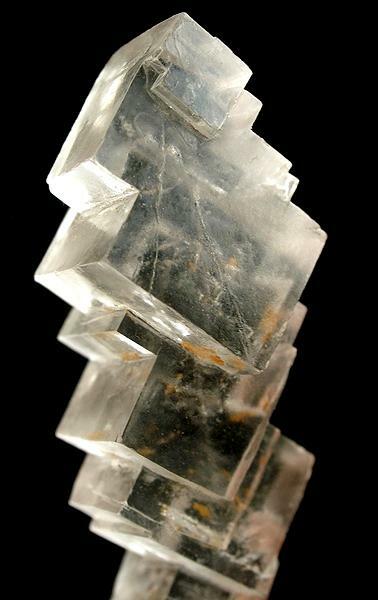 They drilled up 815-million-year-old salt crystals from Australia’s soil and with a special device, they were able to crush the crystals and then capture the old gases that come out of the crystals. They then analysed those gases and made a really interesting discovery. Blamey and his team discovered that 815 million years ago, there was twice as much oxygen in the air as we used to think. Scientists used to think that there was only around 5 percent oxygen in the atmosphere that long ago. They also used to think that it was the reason for the lack of any complex life back then. The first complex life arose between 100 and 200 million years later, in a period called the Cambrian explosion. This explosion of complex life marked the beginning of the geological period called the Cambrian. During the Cambrian explosion all major ‘branches’ of the tree of life evolved. For a long time, scientists thought that complex life was made possible by the sudden increase of oxygen in the atmosphere. But now, Nigel Blamey and his team have discovered that the oxygen levels were already high enough for such an explosion millions of years earlier. So the Cambrian explosion must have had another reason. Well, scientists haven’t found a reason yet. This discovery is so recent that scientists haven’t been able to adapt their theories yet. But Blamey and his team have found other interesting uses for their new machine that can extract gases from ancient salt crystals. For starters, they can analyse different salt crystals from other time periods. Through this, we can learn more about the history of our atmosphere. And with these future experiments, we may also be able to predict the future of our atmosphere. This would be very helpful to scientists doing research about climate change. But Nigel Blamey and his team also see another use for their new technique which is out of this world. 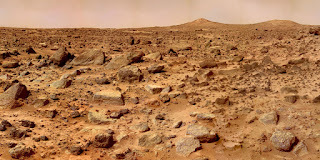 Blamey and his team also see their technique being used on Mars. Since you can also find salt crystals that contain air pockets there, we could learn a lot more about Mars’s ancient atmosphere. This could be done by equipping future Mars rovers with the device Blamey and his team made. 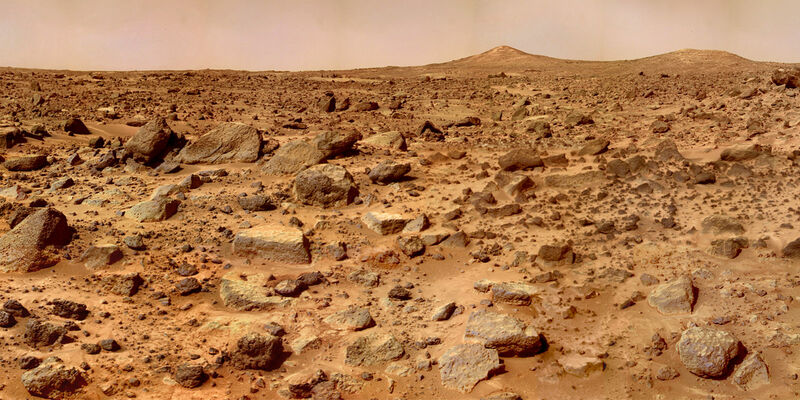 Analysing the planet’s salt crystals could prove that Mars’ atmosphere contained a lot of oxygen in the distant past, which could help us with finding out if life ever arose on Mars, or if it was possible. This shows that one invention can teach us about both terrestrial and extra-terrestrial life. Click here to read more about geograpgy.